The Liverpudlian heavyweight snapped up Adam Booth with the aim of bouncing back following successive losses to American Tony Thompson. 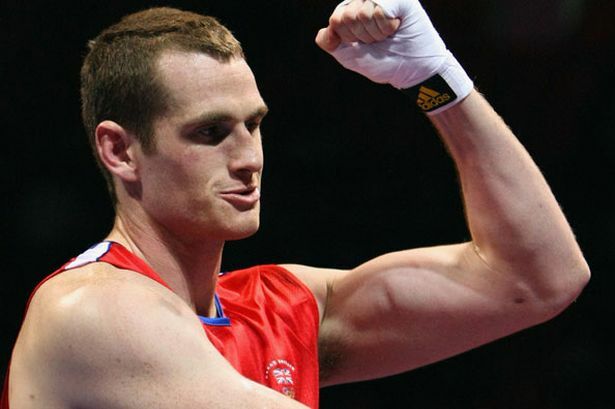 British and Commonwealth heavyweight champion David Price has joined up with trainer Adam Booth as he attempts to rebuild his career. Price left long-term trainer Franny Smith after his back-to-back defeats to Tony Thompson and believes David Haye's mentor Booth can get him back on course for a world title shot. "It's a fresh start," said Price. "I've got the passion back now and am looking forward to getting in shape and putting a few things right. "To begin with, I contacted a handful of world-class trainers and asked Adam if I could have a chat and perhaps get some advice. "So, after a brief chat, I brought up the idea of him possibly training me and we decided to have a meeting. I assumed he wanted to see what kind of frame of mind I was in. "We did a few sessions together, just to see how it would work, and he then agreed to train me. "I was made up about that because I know Adam is very selective when it comes to choosing fighters to work with. "I've got a good feeling about this move, and truly believe Adam is the man to bring out my true potential." 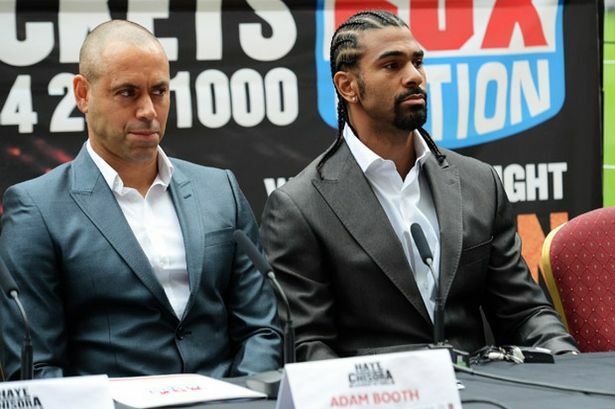 Booth has already guided Haye to the WBA crown and is excited about the chance of taking Price to the top. "I've always seen massive potential in David and have always been interested in working with him on a full-time basis," said Booth. "In addition to being a talented fighter, he's also a very nice guy and someone who is good for the gym and good for me. I like his personality and I like what he stands for. "But he's also much more than a nice guy. He's a big heavyweight, standing at six-foot-eight, and he punches harder than anyone I've ever taken on the pads. David has enough power in his right hand to knock out anybody in the heavyweight division. "Now we need to add other things to his game to enable him to land his shots and once again feel comfortable in the ring."